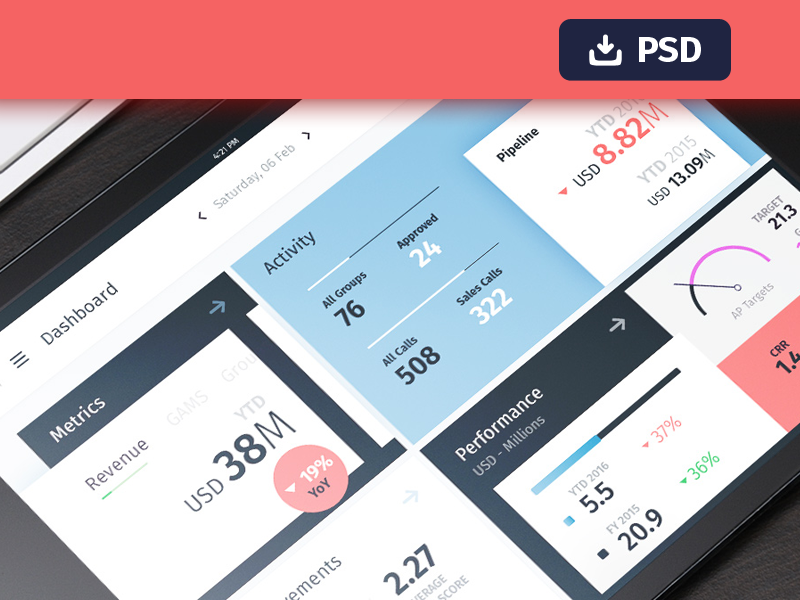 Here's a freebie psd of the dashboard I've worked on for nothing. Check out the full size / you can grab the PSD here. Hope you guys can get some use from it. License: I don't care what you do with this!! Full Rights!